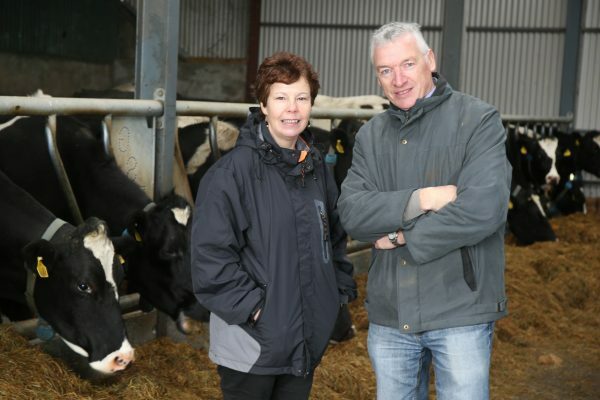 Fifteen dairy finalists have been selected from the 16,200 dairy farms which are members of the Bord Bia Sustainable Dairy Assurance Scheme. Similarly, based on the results of their sustainability surveys, these are among the leading farms nationally with regard to the efficient, sustainable production of high quality milk. The 15 dairy finalists represent different Co-ops which are themselves participating in the Origin Green programme.